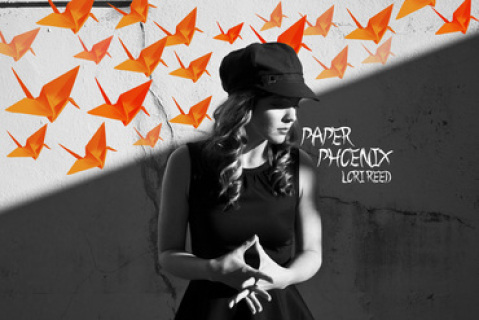 Order your copy of "Paper Phoenix" here! Price includes shipping for within the US. A demo soundtrack featuring vocal/piano arrangements of songs from Lori's original musical "Paper Phoenix"
For more info visit the Paper Phoenix the Musical page, Soundcloud and Reverbnation pages. Click here for the Don't Look Back single from the Music Video on iTunes!